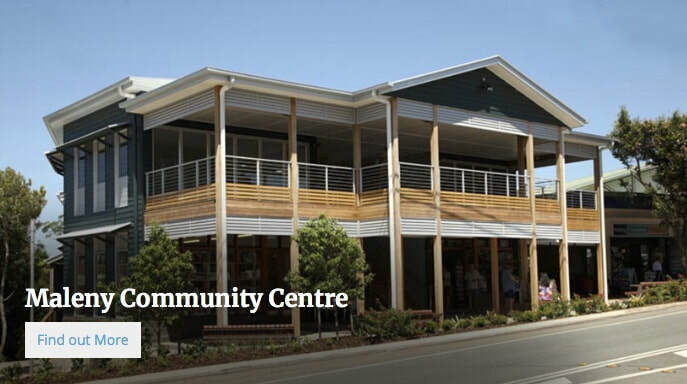 Maleny Town Centre is a short 14min drive from Maleny Retreat. The delightful Sunshine Coast hinterland town of Maleny lies in picture-postcard dairy country, interspersed with rainforests. Located high in the Blackall Range, about 30 kilometres south-west of Caloundra, the area is renowned for its environment and numerous scenic spots. 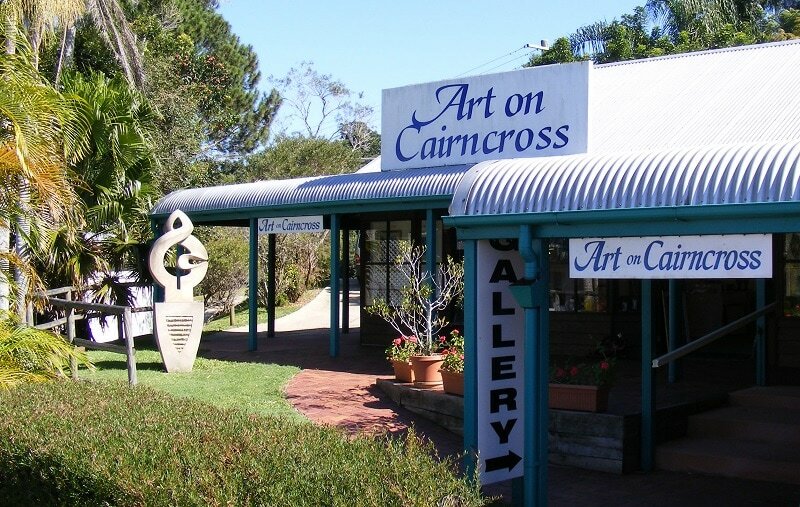 All around Maleny arts and craft galleries abound. 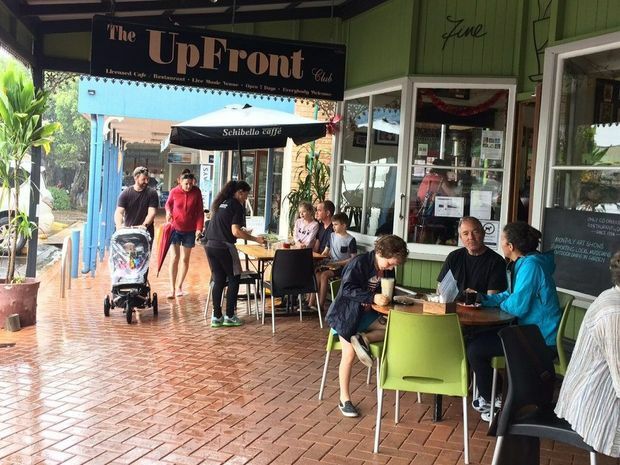 There is a wide choice of cafes and restaurants in Maple Street (main street) Maleny as well as at Cairncross Corner and along Mountain View Drive. Most eateries feature local and organic produce in a picturesque setting which is just a 90 kilometre drive north from Brisbane, but 1,000 kilometres from the cares and pressures of the big smoke. 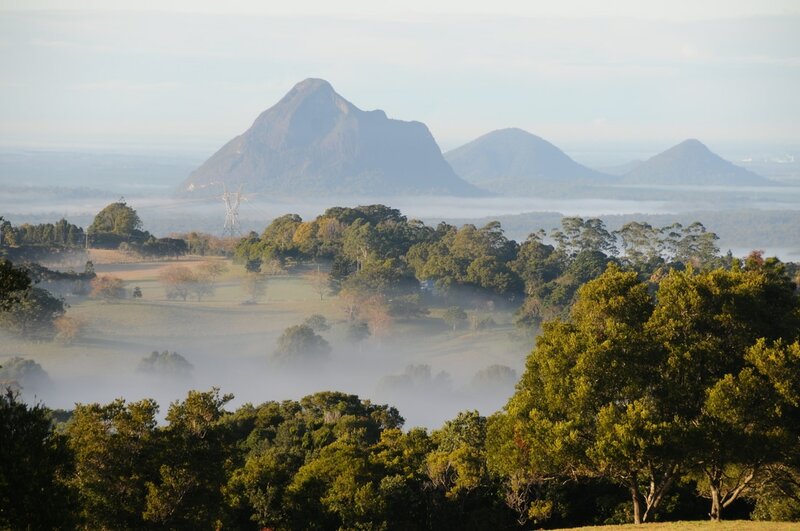 There's a myriad of sightseeing opportunities in the area, including panoramic views of the Glass House Mountains. Bushwalking and bird-spotting are popular pastimes in this area. You can also explore the walking trails through the lush rainforests of the Mary Cairncross Scenic Reserve and Bellthorpe National Park, butted up to Maleny Retreat. 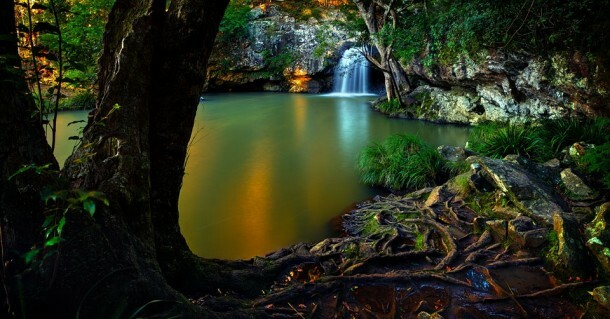 The Sunshine Coast Hinterland Great Walk is a fulfilling eco-friendly journey into the beauty of nature. 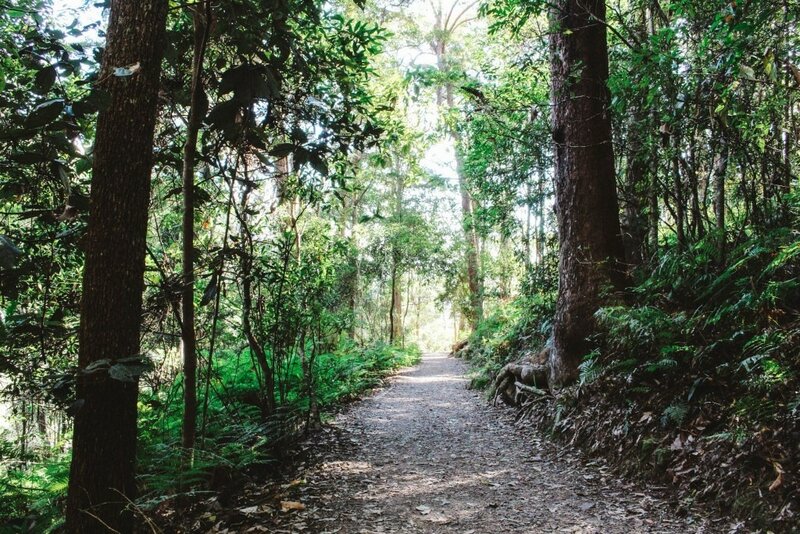 The 58 kilometre walk winds through the Blackall Range and traverses some of the most scenic areas of the hinterland including Maleny Forest Reserve, Kondalilla National Park and Mapleton Falls National Park. Experience a half-day stroll, a full day hike or an overnight quest. Maps are available from the Visitor Information Centre. Officially proclaimed as a town in 1891, Maleny was predominantly a timber town until the 1920’s when the dairy and fruit growing industries took over the town. 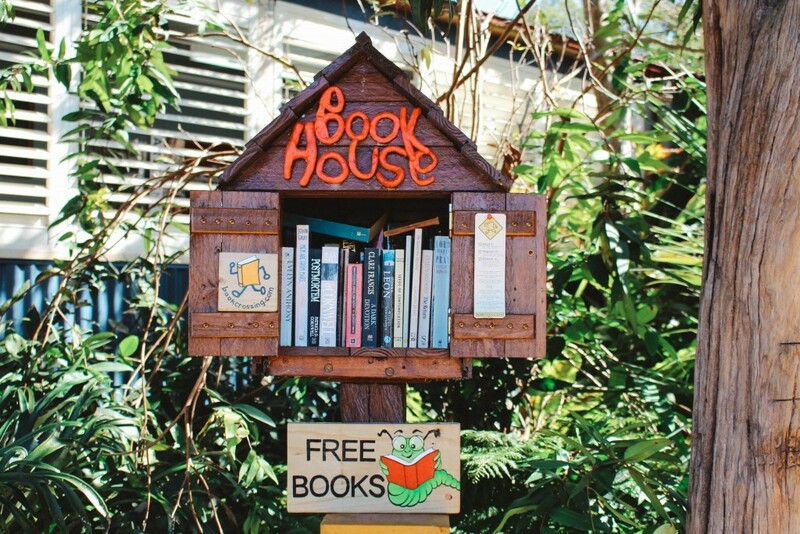 Now well known for its ‘hippie/greenie culture’ the town of Maleny is populated by a wide demographic of people with artists, musicians and craftspeople, juxtaposed against the more traditional older residents. 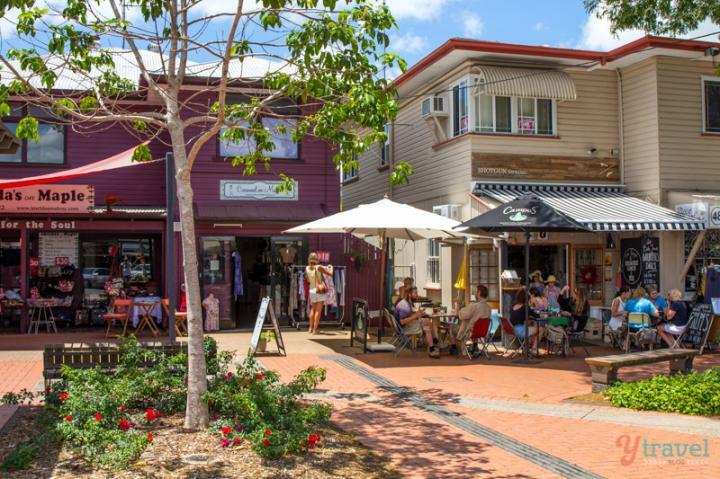 Located on the Blackall Range, 450 metres above sea level, as you arrive up the hill from Landsborough, the town of Maleny is a rich tapestry of culture and vibrancy. Originally populated by the Nalbo and Dallambara peoples of the Gubbi gubbi nation, the area was known for its Bunya feasts which happened every third year when the giant Bunya trees of the area were in fruit. According to legend, Aboriginal peoples from far and wide would gather in the area to feast for several weeks on the nuts before journeying down to Brisbane where they would meet for a big Corroborree. When white settlers came in the early l900’s they cut down many of the bunya trees for dairy farming, which deeply upset the local indigenous peoples. Local lore tells the story of how the Aboriginal cried for many weeks at the loss of their sacred food source. Maleny locals host a Bunya festival annually in remembrance of this cultural practice. 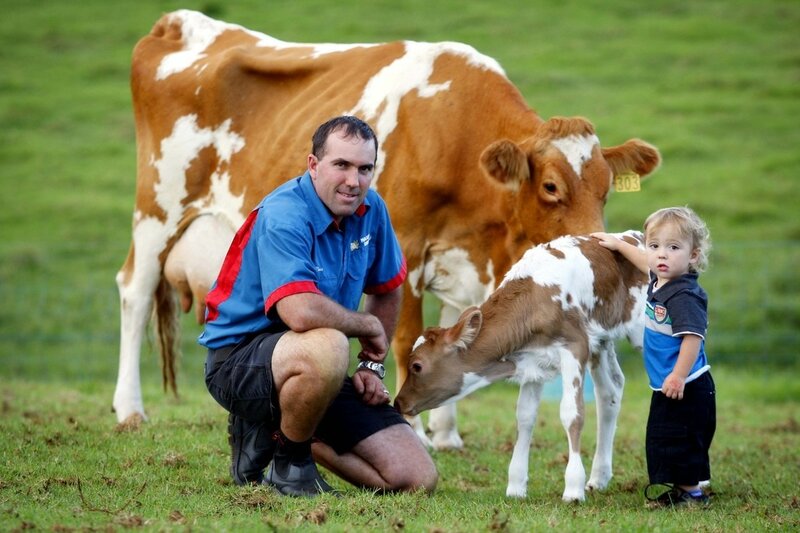 Home to the Maleny Dairies, the area still boasts a healthy dairy farming industry though is better known for its artisans, musicians and is a popular destination for those seeking to experience an alternative lifestyle. The birthplace of the well-known Woodford Folk Festival, it is a town of co-operatives and social justice movements, and is a hive of community activity with something happening almost every weekend somewhere in the town or its surrounds. 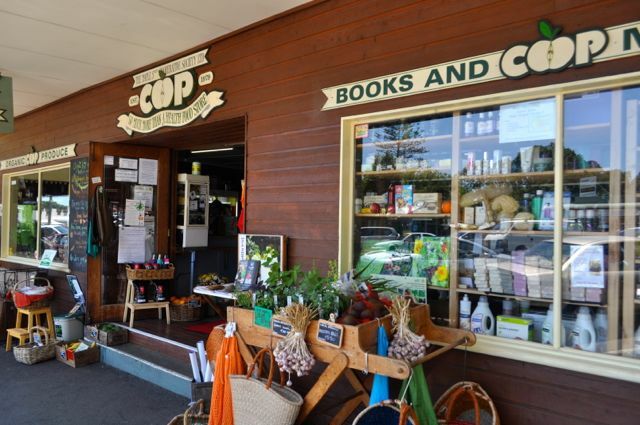 Maleny is a town rich in natural beauty and wonder, set amidst the winding Obi Obi Creek, the largest sub catchment area of the Mary River, and the rolling green hills of the dairy farms and paddocks. Perched high upon the Blackall Range, there are several lookouts on the outskirts of the town that look out over the Glasshouse Mountains, showcasing its breathtaking natural beauty. The Mary Cairncross Reserve conservation park captures the best of both worlds, on one side overlooking the Glasshouse Mountains, and inside, an area of 530,000 metres of lush suptropical rainforest. The park, created to preserve the natural flora and fauna of Maleny, was donated to the local council by the three Thynne sisters who named it after their mother, Mary Thynne (nee Cairncross). It is a popular place for locals and tourists to spend their weekends picnicking and enjoying the natural beauty of the park. The Baroon Pocket Dam is a popular destination for picnickers, canoeing groups and those wishing to swim, while Gardners Falls has trickling rockpools, swimming holes and a rope swing for the more adventurous sorts. 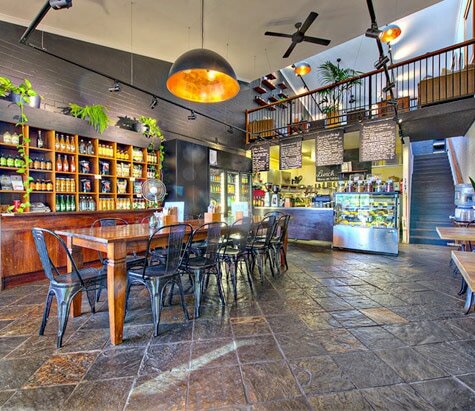 Maleny has an abundance of restaurants, cafes and dining options available, both in the town and on its outskirts. It caters to all tastes from fine dining to grabbing a quick bite while on the road. 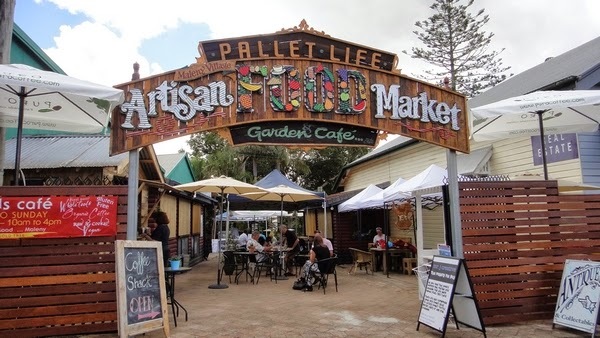 The popular annual Real Food Festival, held in Maleny, is a great opportunity to experience the wide range of food that is on offer in the region, and many local producers and restaurateurs gather to share their favourite tastes. The local Maleny winery, Settlers Rise Vineyard, established in 1998 on the Blackall Range makes exclusive artisan wines, and while it does not have a cellar door for public access, it does make it wines available for purchase on its website. The Maleny Cheese Factory is a popular place to buy all sorts of different cheeses and head off for a picnic at one of the many parks in the area. 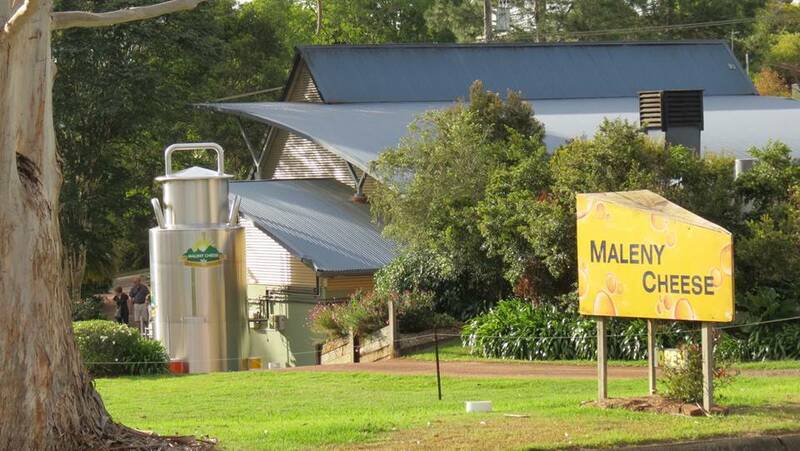 The Maleny Dairies is open to visitors on weekends to enjoy a cup of tea, have a tour of the place and get some delicious fresh milk, custard or yoghurt. 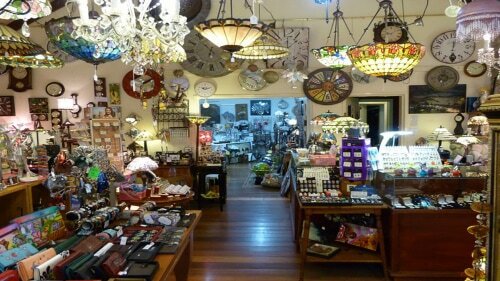 With the abundance of artists and craftspeople in the town, Maleny is a great place for shopping in its many boutique gift and craft shops. 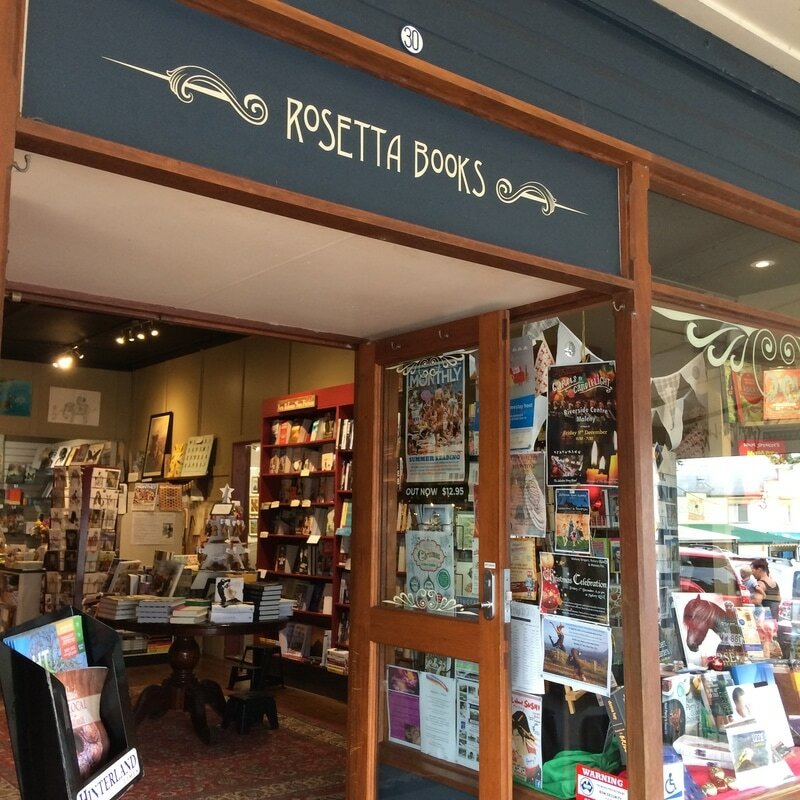 Home to many authors and book shops, the town is an interesting place to pick up the latest copy of your favourite author, or something from one of the locals and sit in a café and watch the world go by. 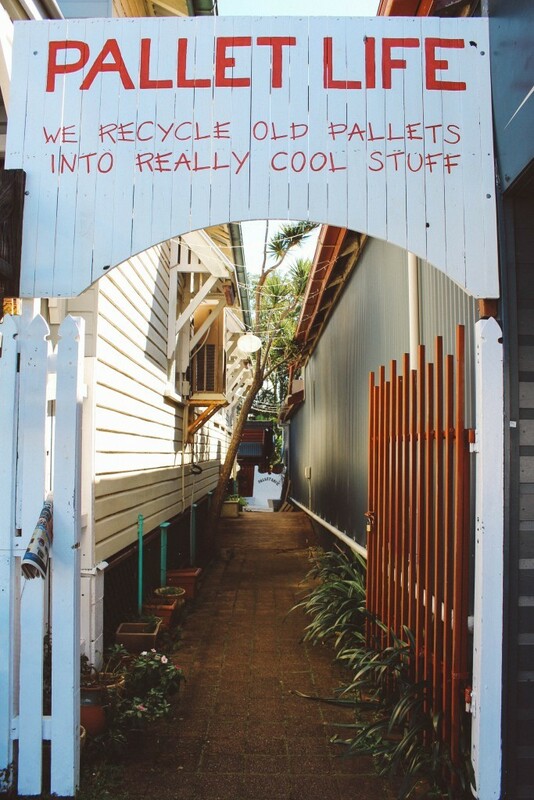 The town of Maleny is home to some of the Hinterlands most creative and innovative artists and craftspeople. With a range of different creations from woodwork, to beads and musical instruments, the town is always abuzz with some sort of artistic show or creative endeavour. Many local craftspeople are found regularly at the Sunday markets at the Maleny RSL, or check noticeboards and the info centre for more information about what is going on during your visit.